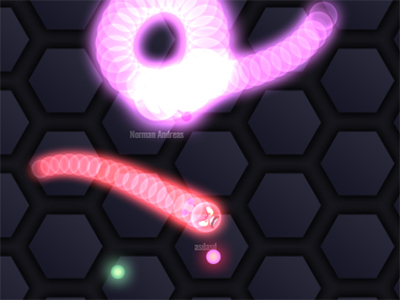 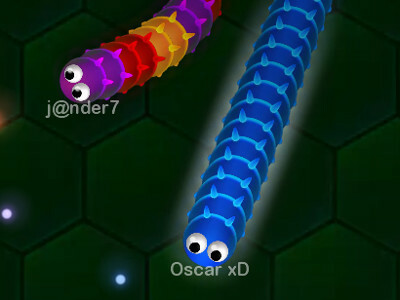 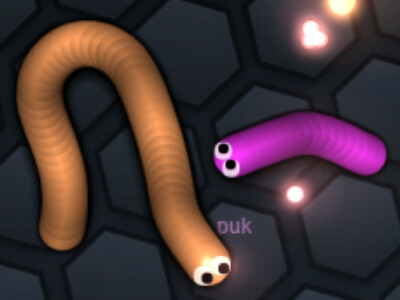 Gulper.io is yet another interesting multiplayer game that is inspired by Slither.io. 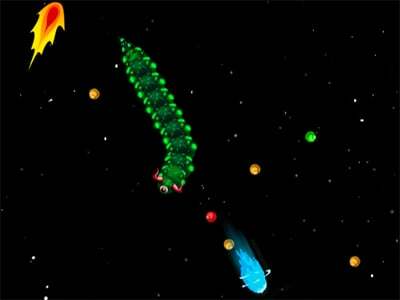 You will also be trying to eat smaller balls that are appearing on the playing field. 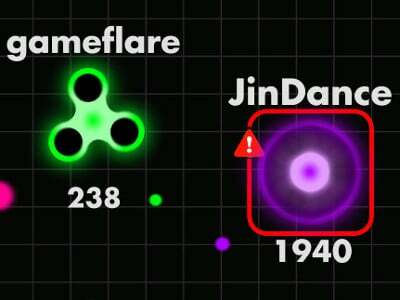 These balls can also remain after anyone who’s killed on the map. 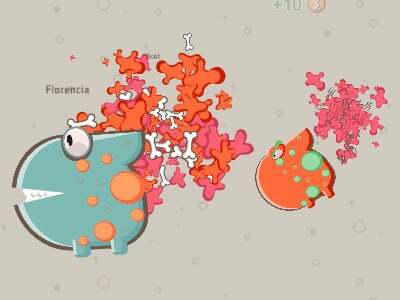 Try to gather as many of these as possible, since other players can gulp them up too. 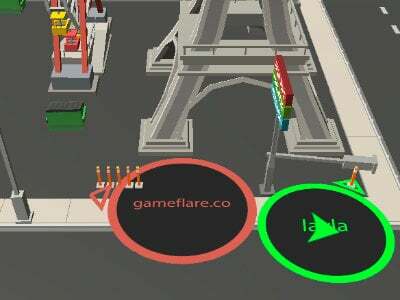 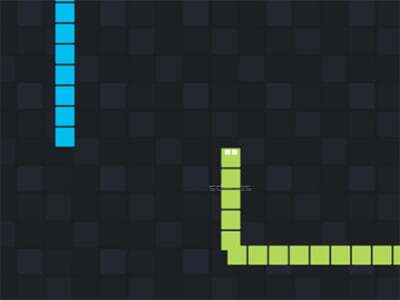 The objective of the game is rather simple – you are trying to get as many points as you can so that you can rise up on the scoreboard. 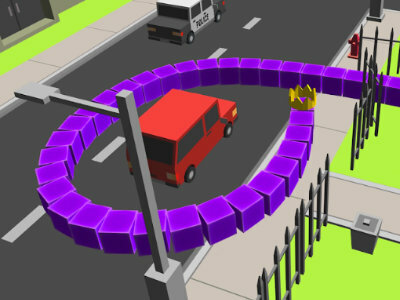 Ideally you should aim to finish first, but you need some practice to do that. 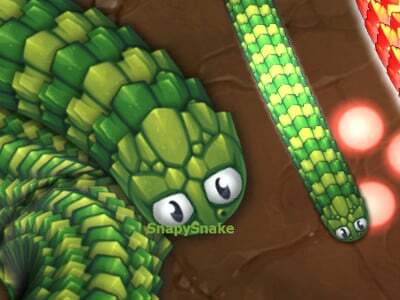 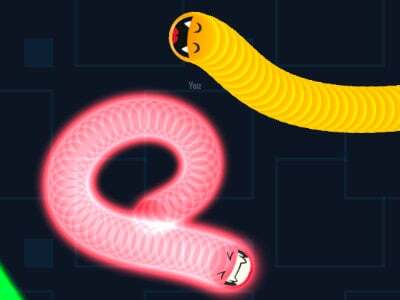 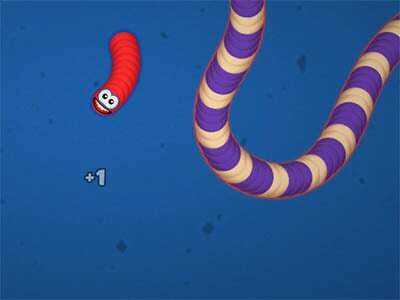 Published : Oct 5th, 2016 HTML5If one snake’s head touches another snake, it explodes and the game ends. 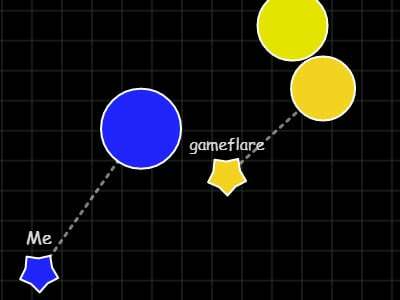 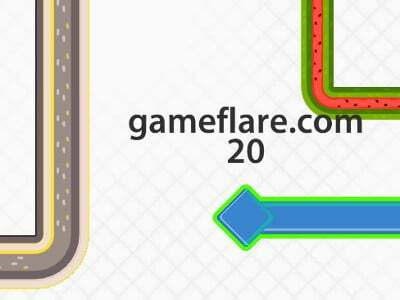 Published : Apr 13th, 2016 HTML5Face other players in this online game and make sure you have the highest score. 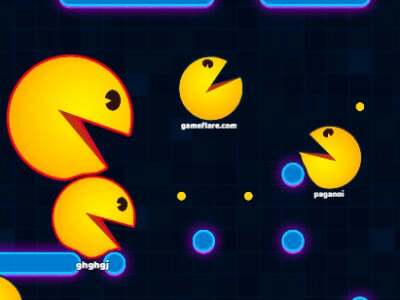 Published : Apr 1st, 2016 HTML5Experience this new online game inspired by the game called Agar.io. 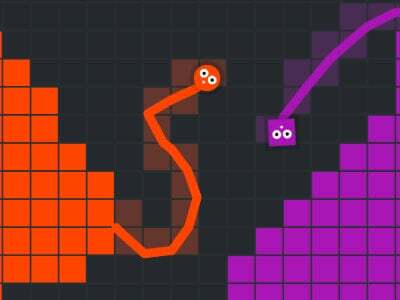 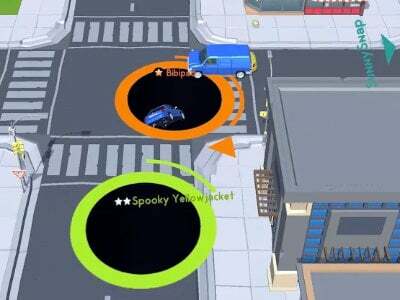 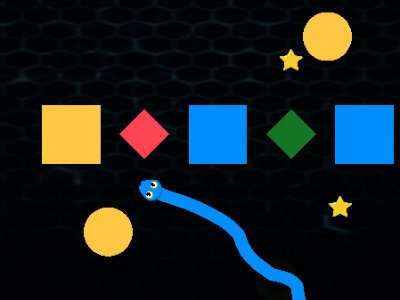 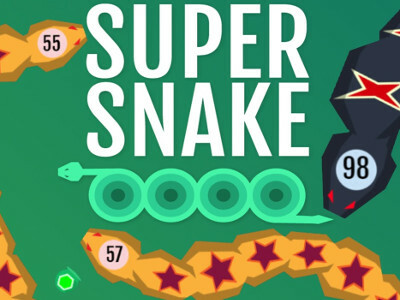 Published : Nov 26th, 2018 HTML5Control your snake and get through obstacles with the same color. 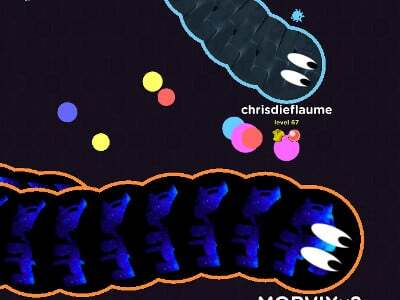 Published : Jan 4th, 2018 FlashYou begin as a small worm progressively growing bigger.